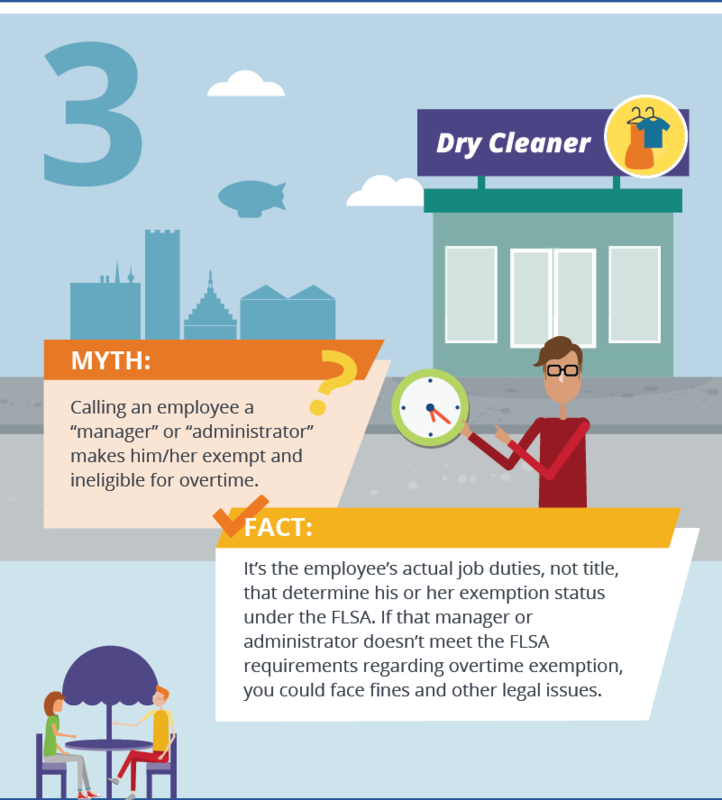 As an employer, it’s important that you’re aware of your responsibilities when it comes to protecting your business and employees. 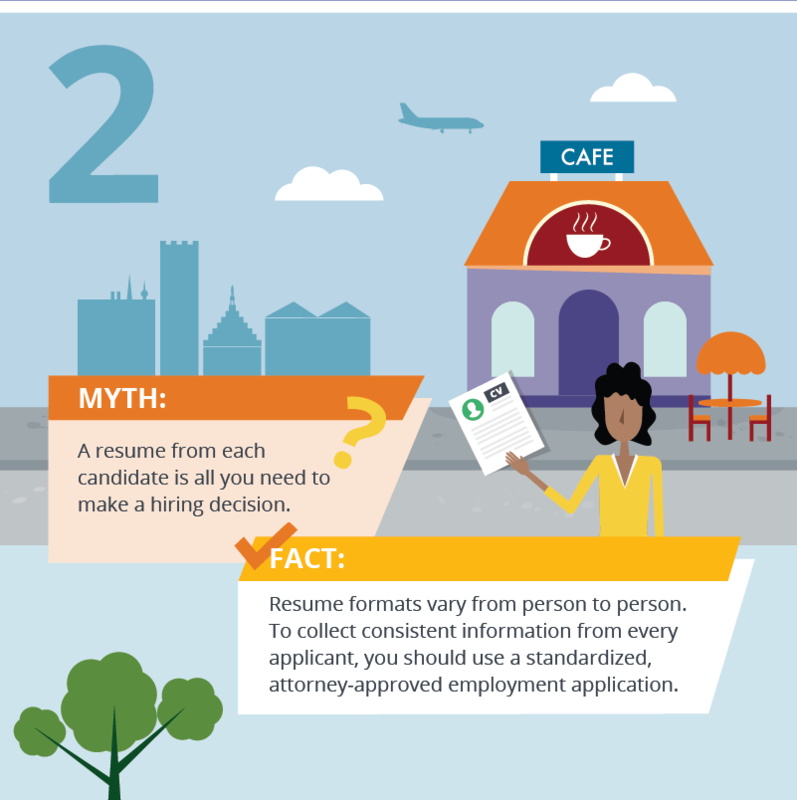 To sort fact from fiction, we’ve put together some common workplace myths and busted them for you. To learn how to satisfy legal requirements at every level and avoid costly penalties, take our General Legal Obligations for Employers course. 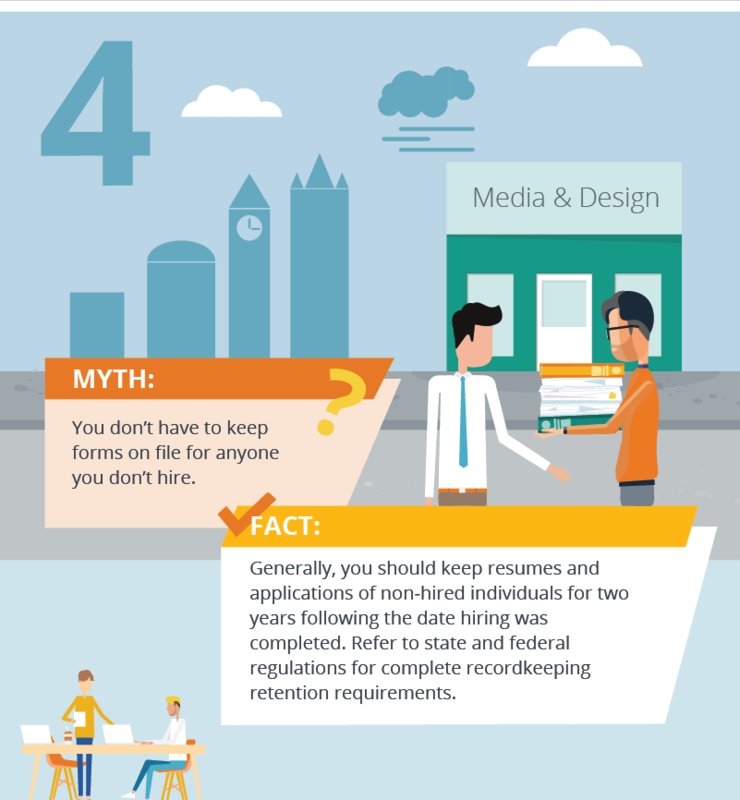 You can learn more in our Recruiting and Hiring course for insight on how to boost your company’s hiring efforts. Looking for more guidance on proper classification? Take our Classifying Workers Correctly course. To learn how to better, organize and manage employee records, take our Managing Your Employees course. 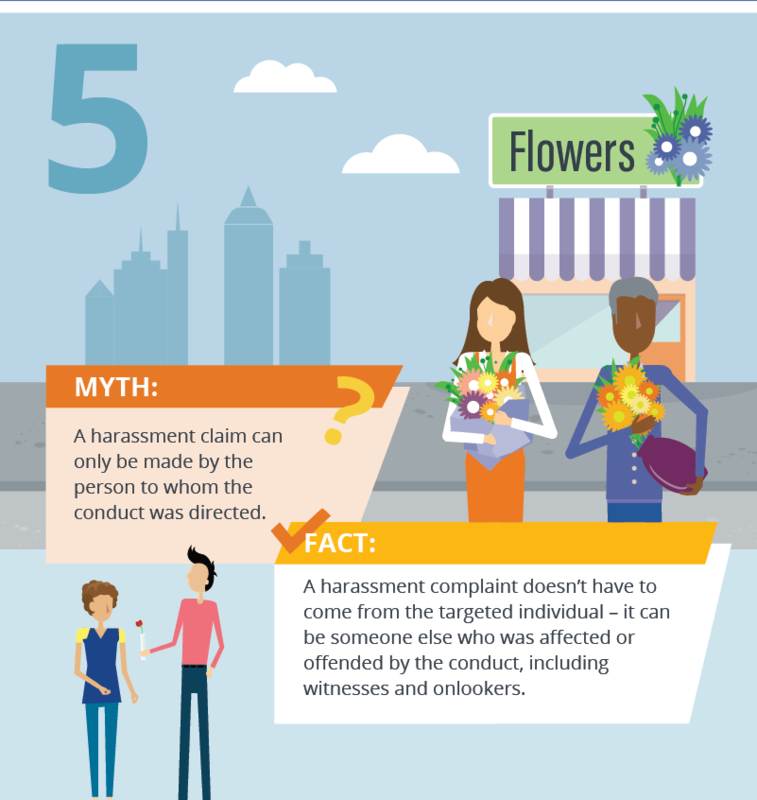 You can learn more in our Preventing Workplace Harassment course for instruction on how to make the workplace safe and respectful for everyone. Take our Handling Discipline and Termination course to learn how to properly handle employee discipline and termination. Need to sharpen your employee management skills? 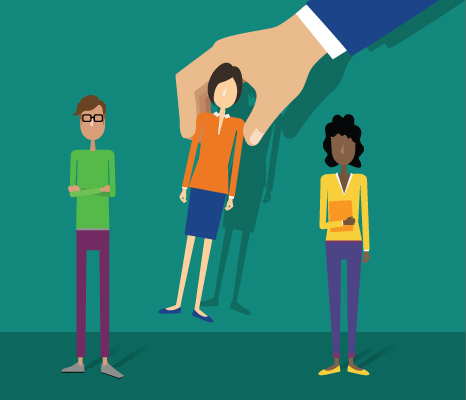 Want to master your HR responsibilities with renewed confidence? 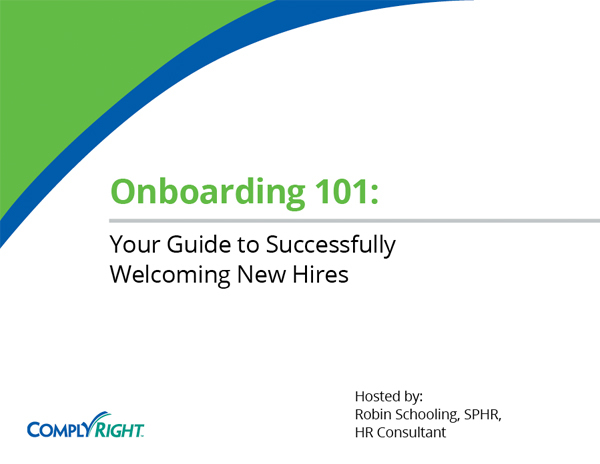 Sign up for one of our FREE HR 101 courses and we’ll get you up to speed in no time. Visit complyright.com/courses for more details.